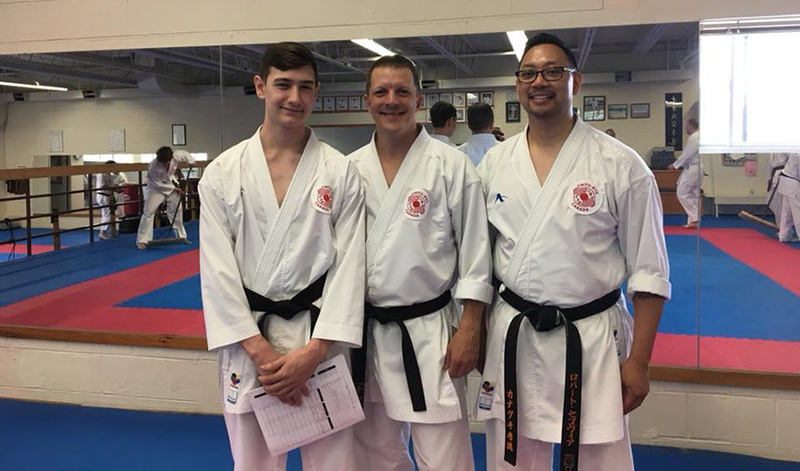 Big Congratulations longtime ICKF students Shayne And Stu on passing their Shodan (Black Belt) examination and Sempai Rob for passing his Jun Shidoin (assistant instructor certificate). All three have been training hard consistently for many years . 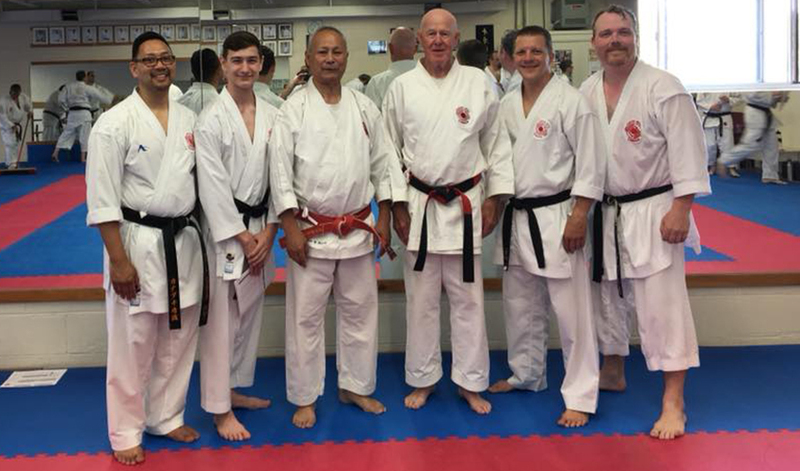 They did the Dojo proud this weekend with strong performances in front of Hanshi Higashi 10th Dan! So proud of these guys!